Even if you aren’t personally on Instagram yourself, you’ve likely at least heard of it. This photo-sharing, video-sharing social media platform gives its users a space to take pictures and videos and share them with followers. Also, through its hashtags, you can easily find other Instagram users who are posting about similar topics or who have similar interests. The thing we love most about Instagram (other than you liking us @agricolaredesign!) is that the mobile app gives users a chance to share photos with the world. If you use it as an individual, it serves as a space for you to share your personality, what you’re up to in your everyday adventures, and connect with others – including celebrities. As for those who use it to showcase their business – like Agricola Redesign and A Village Gift Shop – Instagram is a way to give followers a sneak peek into your business and the work you do. Instagram is also nice because you can easily share photo without using too many words (who has time to read these days?). Plus, with a quick double tap you can show those you follow that you see and like what they’re doing! 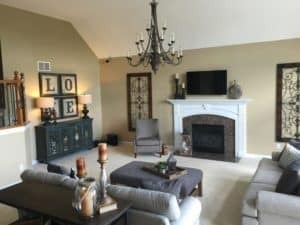 The Decorating and Staging Academy – Agricola Redesign Owner Diane Agricola is DSA-certified and an organization we frequently work with. They offer design education classes to help you start your career as a home designer as well as several webinars throughout the year to boost your color confidence, home design skills, and networking connections. Traditional Home – Giving a modern twist on classic style, Traditional Home shares photos of ornate fixtures and quirky centerpieces to so much more. Brunschwig & Fils – Brunschwig & Fils is a 115-year-old fabric house and the perfect resource for finding luxury fabrics, wall coverings, trimmings, and furniture for your home decor or home design store. House Beautiful – House Beautiful is constantly sharing photos of home design trends as well as rooms they love. From pops of color to the trendiest sofa, you can bet that you’ll find something you that catches your attention on their Instagram feed. 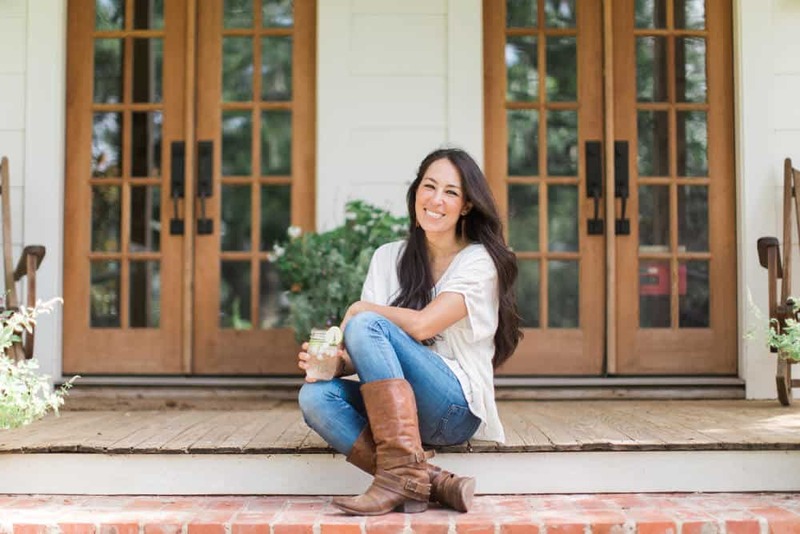 Joanna Gaines – Joanna Gaines has made her way into our hearts – and we have a feeling she’s there to stay. Between her sophisticated design, quirky husband Chip, and their fabulous television show Fixer Upper, there isn’t enough shiplap in the world that would drive us away from her Instagram account. The Knot – Because who doesn’t love looking at wedding inspiration? The Knot showcases photos from real-life weddings as well as wedding design, trends, and more. By the way, did you know Agricola Redesign offers services for wedding decor and you’ll find a great wedding gift selection at A Village Gift Shop in Glendale? See images of work we did for clients on Agricola Redesign’s Instagram page. Decor For Kids – We can’t forget about the little ones! There aren’t too many things cuter than a decorated child’s room – except maybe the kids themselves! This Instagram account gives us the inspiration and motivation to completely redo a little one’s bedroom! Don’t forget to follow Agricola Redesign and A Village Gift Shop on Instagram! You can see more of the products we carry in store, some of our favorite home decor trends, and photos of past projects we’ve been fortunate enough to complete for clients! Learn more at www.agricolaredesign.com or www.avillagegift.com. Stop by the store at 3 Village Square in Glendale or give us a call at (513) 771-3927.